Dear reader we have discussed many posts about repair of concrete; here we will learn about evaluation methods to have idea about present condition of concrete that have some sort of deficiencies. Repair or restoration process only under taken when effective repair method and also economical solution is available to make concrete structure or member serviceable or elongate the service life of concrete. Review of design document available for concrete structure, which is not often available in case of old construction. 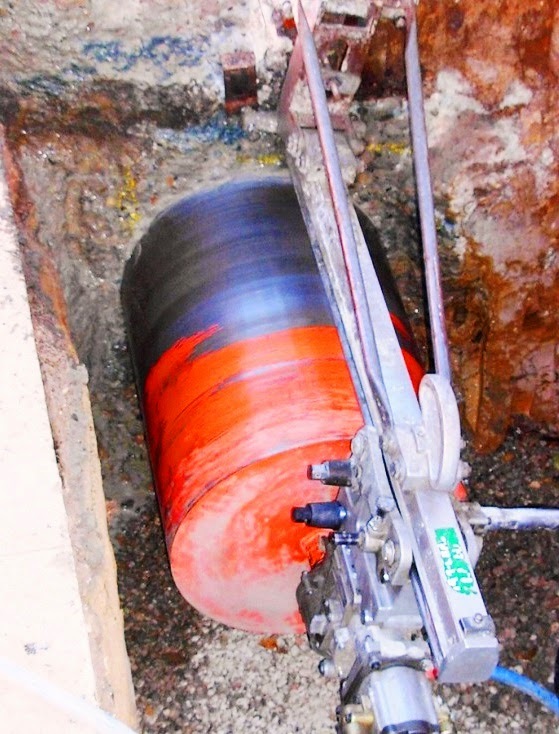 Nondestructive testing like rebound hammer test, as discussed in previous posts. Dear reader the steps stated above should be conducted each if possible, but when sufficient records and documentation are not available, as much as steps should be conducted to have proper evaluation. After completion of all steps, an engineer has through understanding about present condition of concrete and also has insight about causes of distress and deterioration of concrete. How to Improve Stability of Slope of Soil Mass? How do Soil Types Influence Compactive Effort?